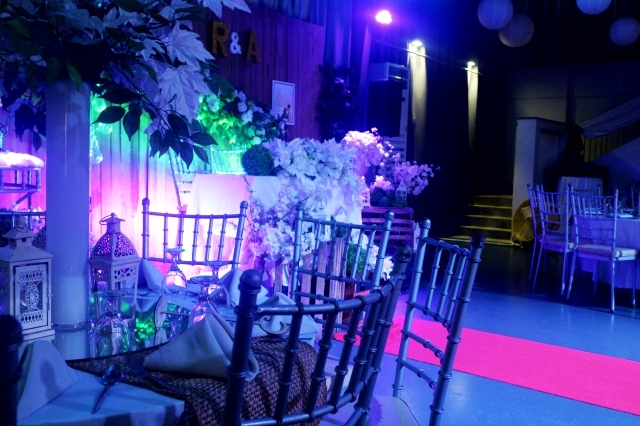 Recently, Chef Patrick’s Kitchen has opened the doors to its very own events place. 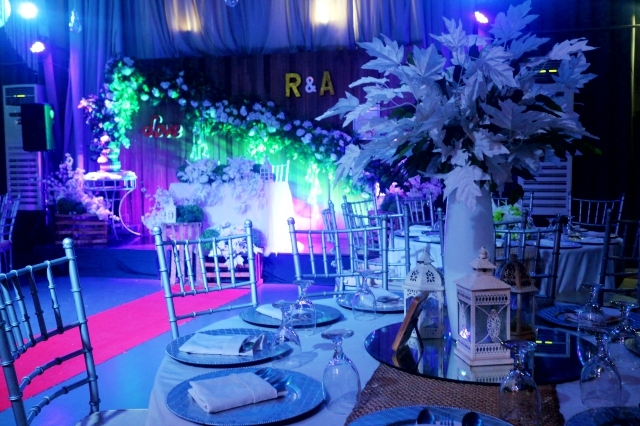 This means that apart from offering serving sumptuous meals at weddings and other celebrations, the brand already has its own venue that can accommodate up to 200 guests. Numerous events have already been held here, particularly inside its main hall, and they have all been amazing. Yet, a latest addition to the hall has made everything even better. 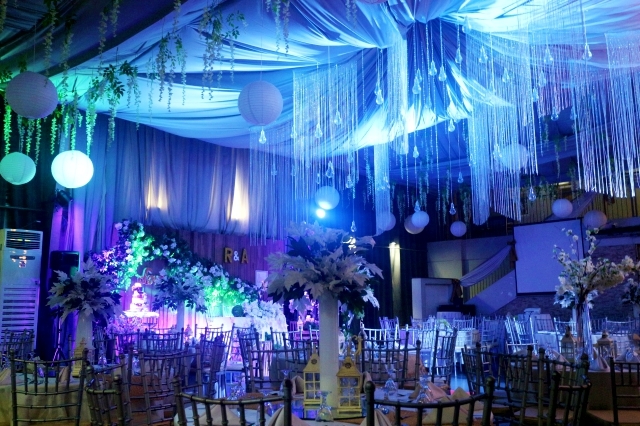 That’s none other than a the newly designed drape ceiling. 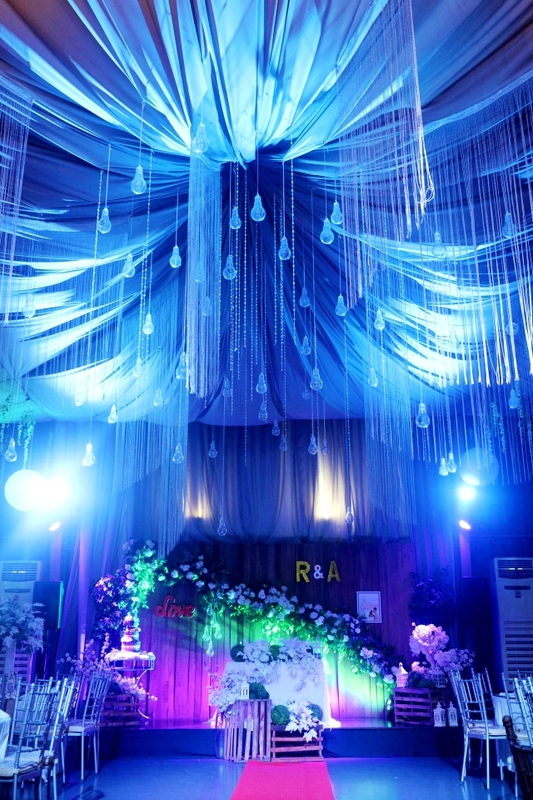 The said ceiling is meant to make the venue even more dramatic. 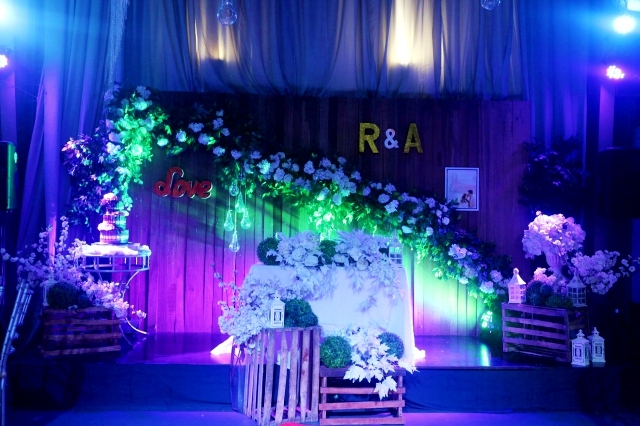 Just take a look at the wedding banquet of Robin and Abbie, which looked like a scene from a fairy tale. 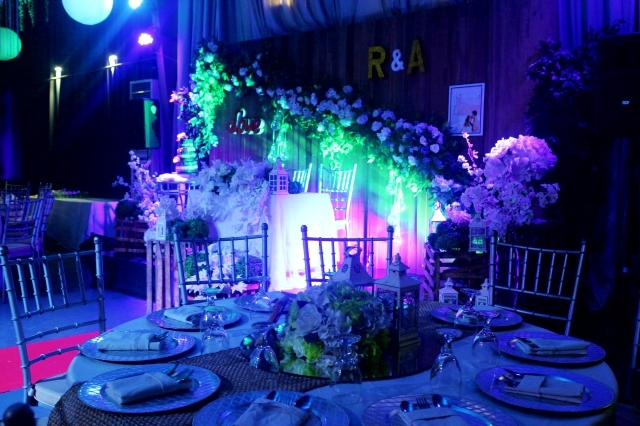 Despite the simplicity of the centerpieces, the event still stood out because of the clever use of lighting that went perfectly well with the ceiling’s design. 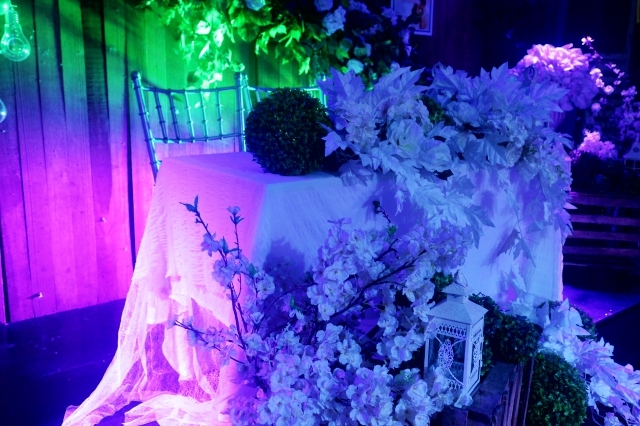 Sure, the crystals and the bulbs also added charm to the entire setup! How about you? 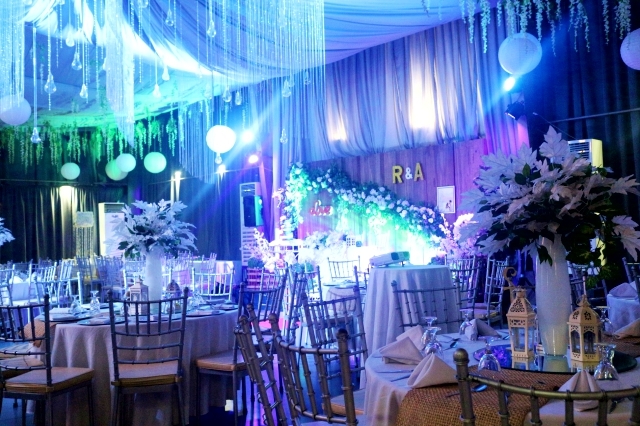 Can you now envision your very own wedding happening at the main hall of Chef Patrick’s Kitchen? 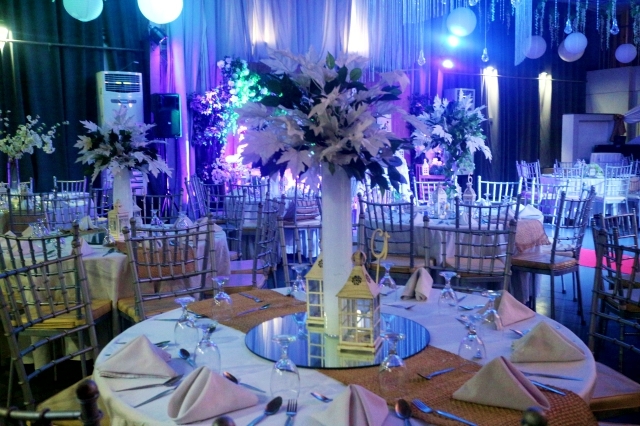 Have a Lovely, Memorable Wedding Banquet with Chef Patrick’s Kitchen!